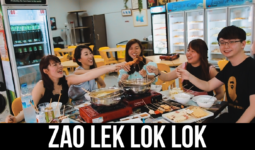 Many Singaporeans definitely have heard of many good food offers in many parts of Singapore. Many believed most of them can be found in east and north areas, whereas compared to the west, it’s just mediocre or too little choices. Let’s strike off those thoughts once and for all! 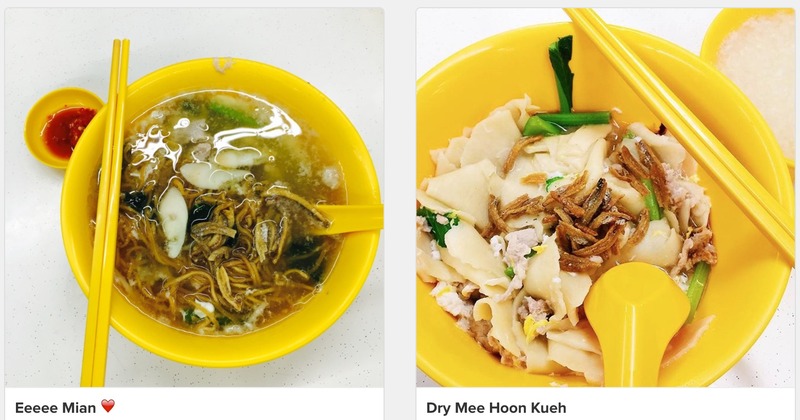 Today, I will introduce to you Jurong’s 7 awesome food places that our netizens are willing to travel from the east to the west to dine, which many food blogs never tell you about. This BBQ stall is found in a coffee shop named “Zhen Wei 珍味” just opposite Jurong Spring Community Club across the road, in the HDB blocks. It looks very similar to the ones you can find either at east coast lagoon or chomp chomp. Yes it does sell more or less similar ingredients. But what’s so special about their food is actually their homemade stir-fried sambal chilli. It has a slight tinge of saltiness and it’s just sooo fragrant and for non-spicy eaters, this is a must try! It goes very well in almost all the food they cook. People’s favourites are their sambal sotong, sambal stingray, flower crab, and BBQ fish. Their sotongs are so tender and the fragrant spicy sambal plus lime make this dish a die die must eat! 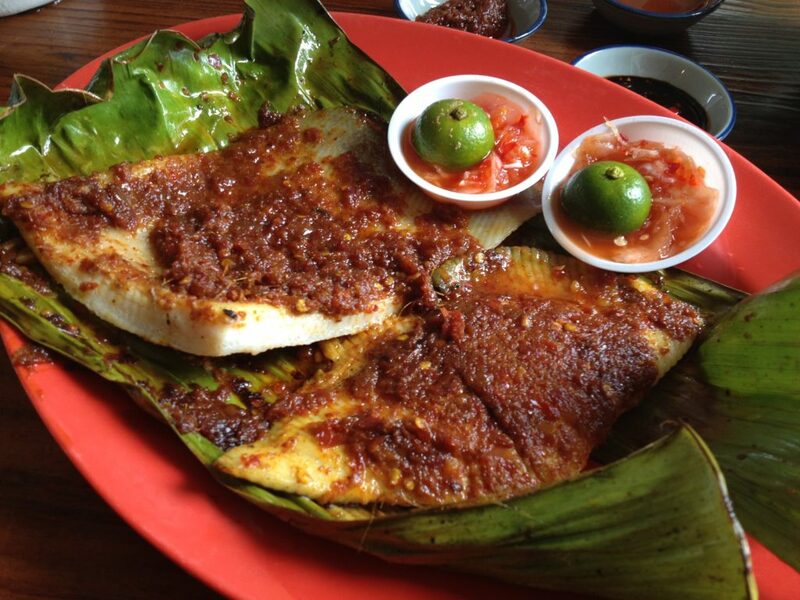 Sambal Stingray is my all-time favourite dish! I feel their sambal win those in Chomp Chomp and East Coast Lagoon. They have other succulent seafood ingredients as well and they BBQ to perfect! 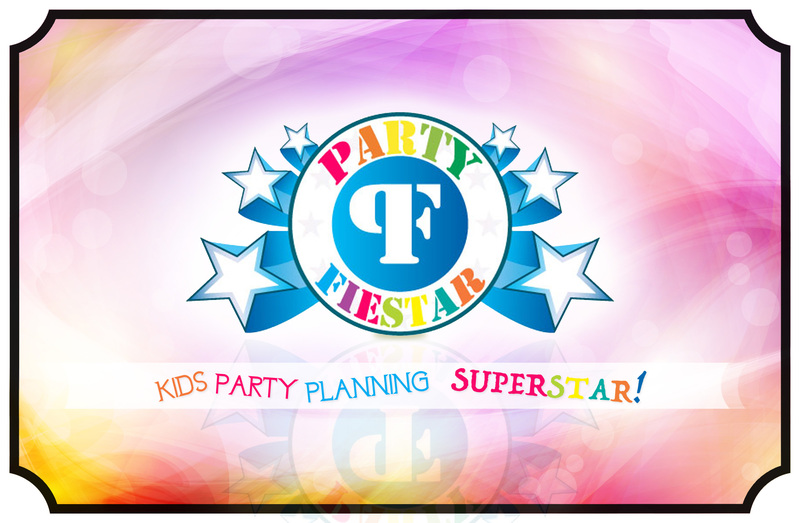 Call to reserve as they are always full-house during dinner time to avoid disappointments. Enaq is so far, my favourite Prata I have ever eaten, you can say that it’s one of the best around Singapore and I’m glad that it’s situated at Jurong (because I stay there). 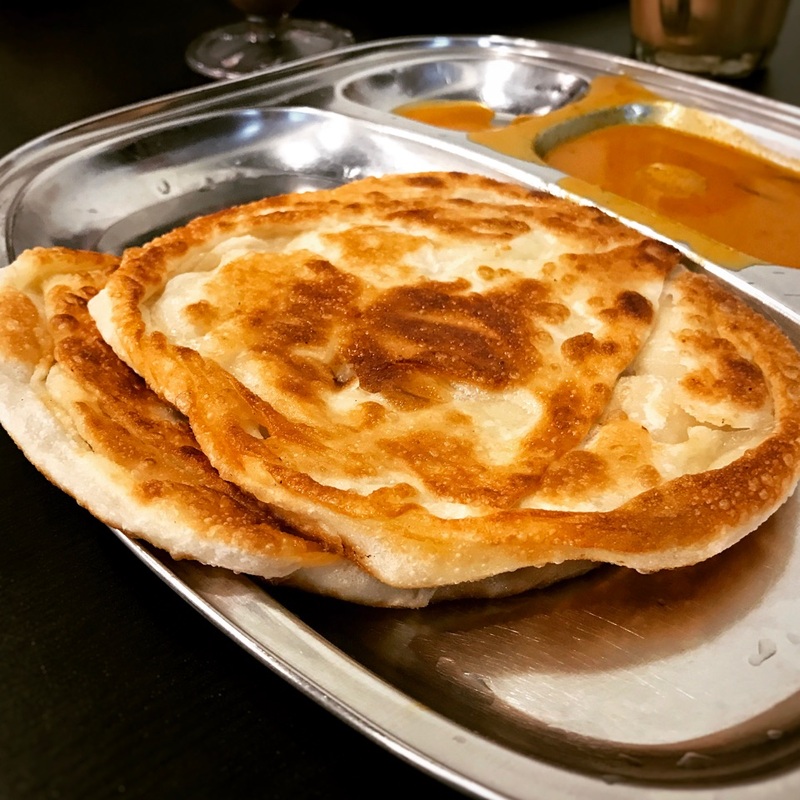 Apparently, whenever I have shared about this delicious pratas to friends around me, I found it astonishing that many did not knew about this amazing dish. This restaurant found under HDB used to be a supper spot for the westies and operated 24 hours almost 3 years ago. Now they have renovated it and operating hours have changed till 11pm. If you are a prata lover, you will definitely go for their plain prata to taste out its original flavour and the ingredients to make up this dough and why it tasted so crispy and so good. The one I had at Thomson road, was just mediocre that they literally “deep-fry” those pratas to make it crispy. Many stalls claimed that usually pratas will be squashed after they have cooked it so that it will be fluffy. I actually disagree, Enaq’s pratas taste as good as it looks. Crispy on the outside, soft and fluffy on the inside. The first mouth is just…WOW…Sure a not? Why so nice? Try it and you will know. No kidding. I literally rate this as the best pratas you can find in Singapore! BUT the waiting time is a little bit long…and their amount of seating in the restaurant are quite little…So, expect to wait for a little while when you arrive there! Nonetheless, it’s still damn worth it! Ban Mian is quite mainstream in Singapore, but to find the one that serves really good soup broth, it’s really rare. I strongly recommend this Ban Mian stall in a coffeeshop to you. I personally don’t like to eat ban mian because of many bad experiences of the dough too thick to chew on and some of them tasted “raw” to me. When a friend brought me to this stall, I was taken aback because she knew she’s gonna get “something” from me if she brings me to a place to eat dishes that I dislike. Well, I trusted her and tried the soup first. The soup was amazingly damn good. I go to this stall to eat every now and then. Highly recommend it! This Wonton Mee stall has brought me back many memories. Since young, my mum used to takeaway their wonton mee back home for me as supper. As I’m not used to eating late night meals, I would keep it refrigerated and microwave it in the next morning as breakfast. I fell in love with this wonton mee! It’s like love at first taste! The quality doesn’t even change a little bit even if I kept it refrigerated overnight. They have this very special seasonings they made and their chilli are not too spicy, in fact, they are really fragrant! No words can describe how much I love these wonton noodles! Hurry down and check them out! 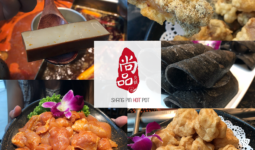 This stall is actually Jurong West’s BEST KEPT SECRET PLACE! I must say they do serve really tender and well-seasoned white chicken! Every mouth of it sent to the mouth is so HEAVENLY SHIOK. No joke! During lunch time, you can spot many NTU students eating there. 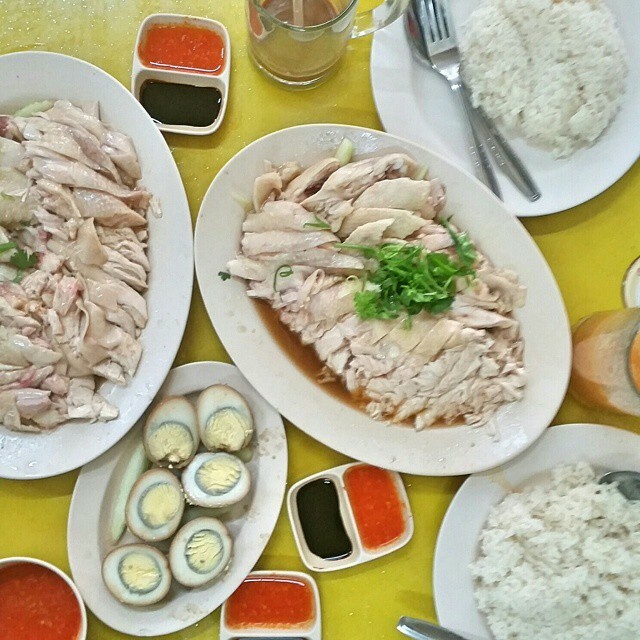 They said that if any westies staying at pioneer do not know about this chicken rice, then you are not the “PIONEERS.” Go & try it with your friends! You won’t regret eating there! Love their meat! I have been eating this stall’s satay for a very long time. I am sure many will come from further places just to buy their satay. Their meat are marinated so well. They sell REALLY GOOD pork satays!!! 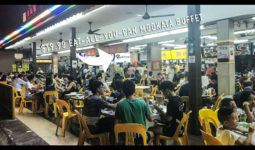 It is one of the more popular stalls in this hawker centre during dinner time. Their pork are grilled to perfection that the fats of the pork belly tasted soooo crunchy from the first bite, and then melts in your mouth! 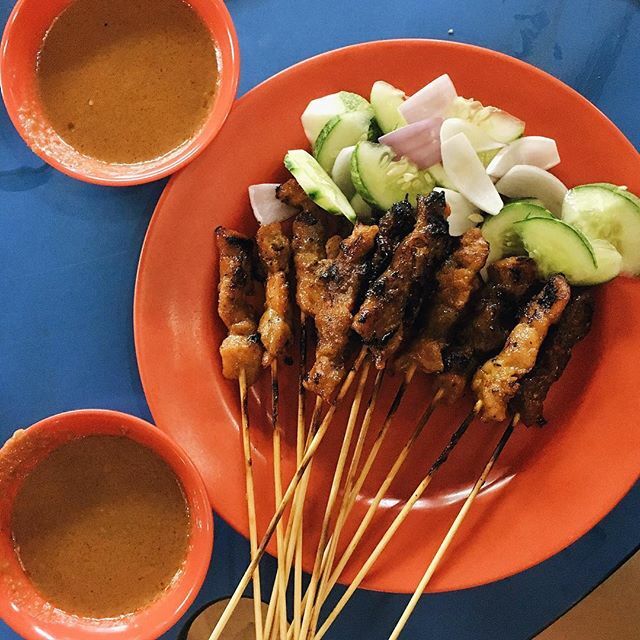 Besides their good quality satay, their satay gravy is really a thumbs up. Their peanut are grated to such fine size and every bite of the satay with its gravy tasted heavenly. The only issue is that every time you go there, the waiting time is always 45mins to an hour. But fret not! You can always call up their lady boss to place your order early to avoid waiting very long! You give her order of the amount, she will give u a time to reach their stall to collect dine-in or takeaway orders, on top of that, a queue number will be given to you as well! Strongly recommend their pork and chicken satay! Die Die also must try!